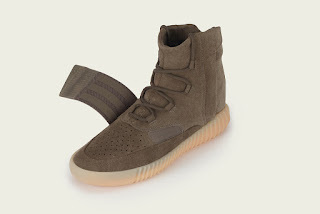 Glowy: Sneaker Alert: This Yeezy Boost 750 Sneakers Is Dropping This Weekend. 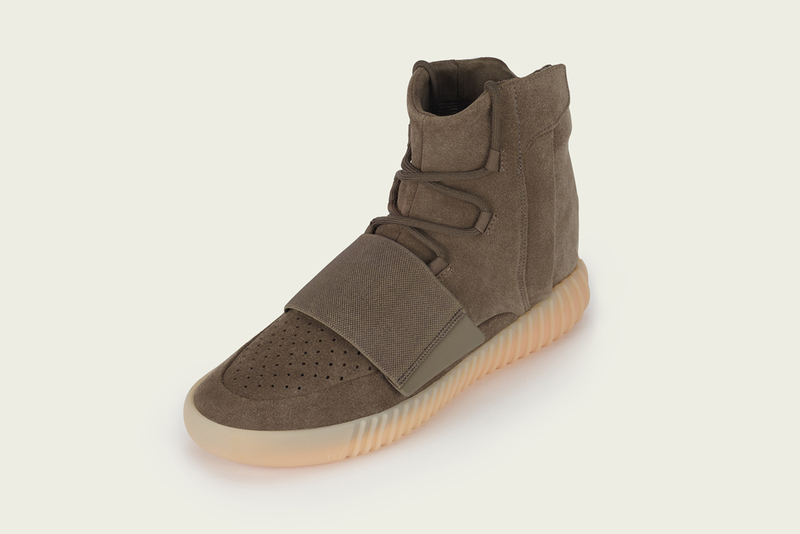 Sneaker Alert: This Yeezy Boost 750 Sneakers Is Dropping This Weekend. 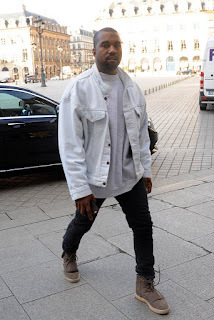 Kanye West is seen wearing the sneakers during a trip to paris. The next release from Kanye West and Adidas is coming this weekend, according to FN. The Yeezy Boost 750 in “Light Brown” is dropping at select retailers, Adidas.com and through the Adidas Confirmed app on Saturday. This is the fourth Yeezy Boost 750 colorway from West and Adidas. The sneakers will retail for $350 and feature a light brown suede upper, a semi-translucent outsole and a full-length Boost midsole. 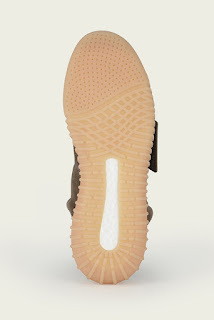 So for 'em yeezy boost sneaker fan out there, get ya money ready so you can get your hand on this cutie. The Yeezy brand is really selling oh. My brother recently got a pair, but I am still finding it hard to believe. Lol.